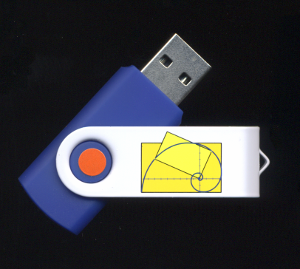 A computer video series designed to accompany Paul A. Foerster’s Precalculus and Trigonometry. For each section in the text there is both a video lesson and a video problem solving session. The text must be obtained separately. The course makes frequent use of GeoGebra as a calculation and graphing tool.